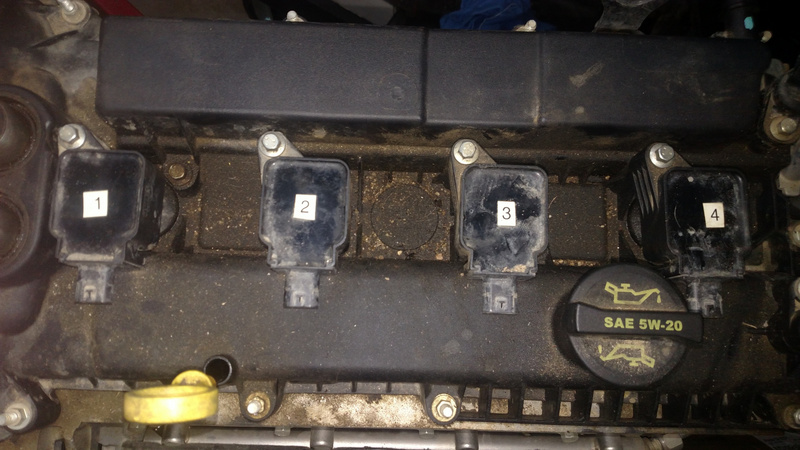 picture shows the original valve cover and the replacement engine with the additional sensor . I believe it a head temp sensor. Question is do I really need it. or can I just unplug it and use the original sensors. Why did you have to replace your engine? I think Makuloco said it was for coolant? Believe he mentioned this piece on his spark plug change video. 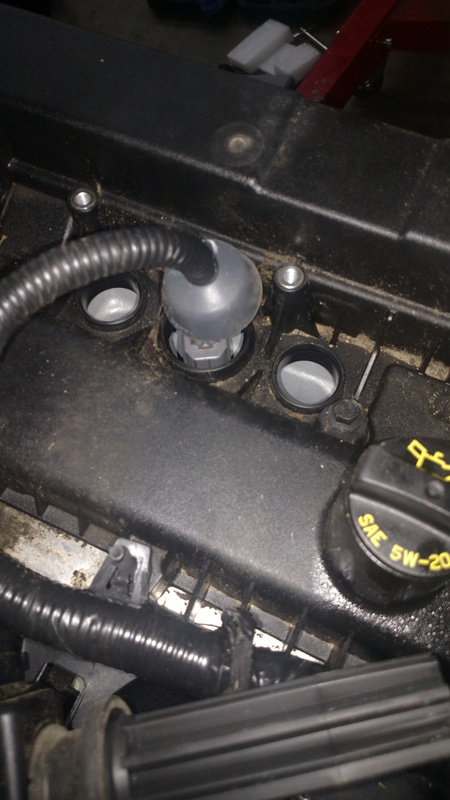 I'm sorry, not for coolant but maybe a sensor related to coolant? I'm honestly not sure. Thanks for the help. I ended up speaking with a buddies brother. He is a engineer at Ford. He told me to just leave it unplugged, it is a extra sensor the newer computer needs. We put the engine in and it started the first turn of the key. It runs perfect with no codes. It has a few hundred miles on it now. Our car is a 2012 and the new engine came out of a 2016. Apparently it's a head temperature sensor. Not sure why they added that exactly.